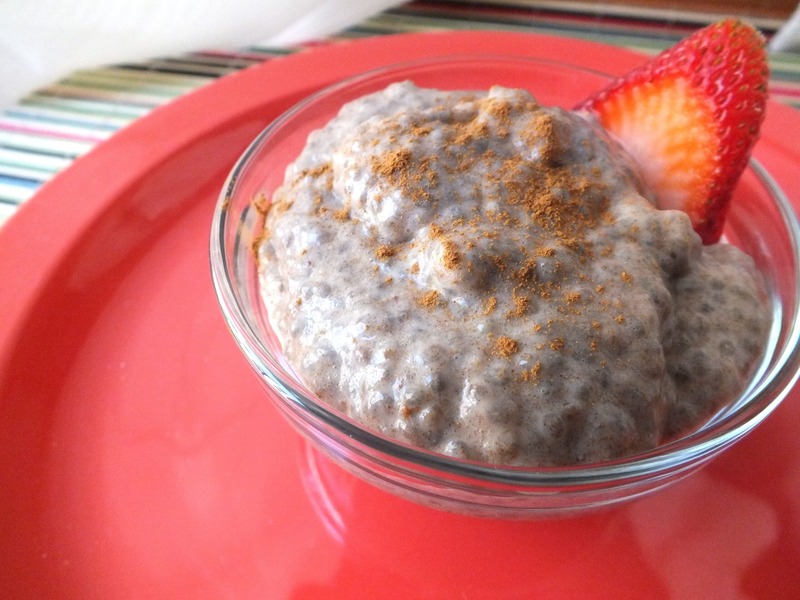 Unbelievably easy, delightfully tasty, and perfectly filling, chia pudding makes for a perfect breakfast or snack. It’s even sweet enough to pass for a dessert. 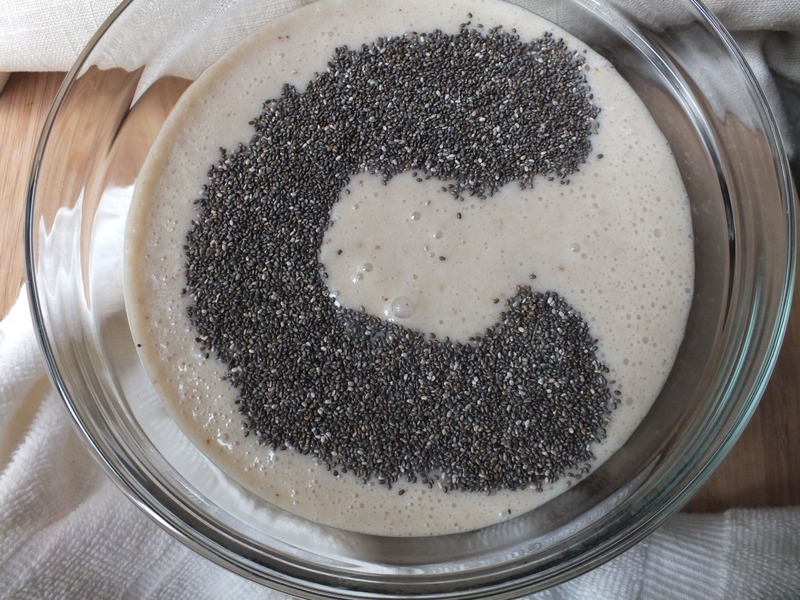 Add all ingredients except chia seeds to a blender. 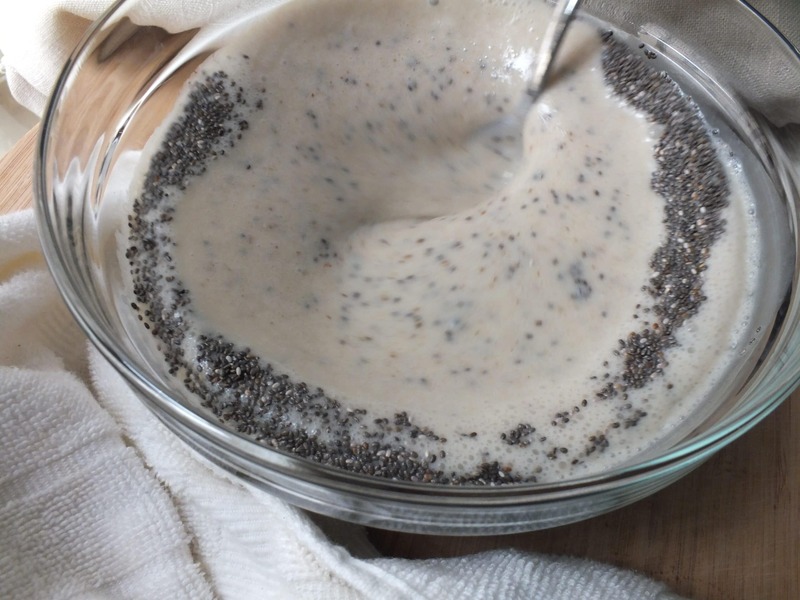 Once the mixture is smooth, pour it into a medium bowl and stir in chia seeds. Cover and refrigerate for 4+ hours. 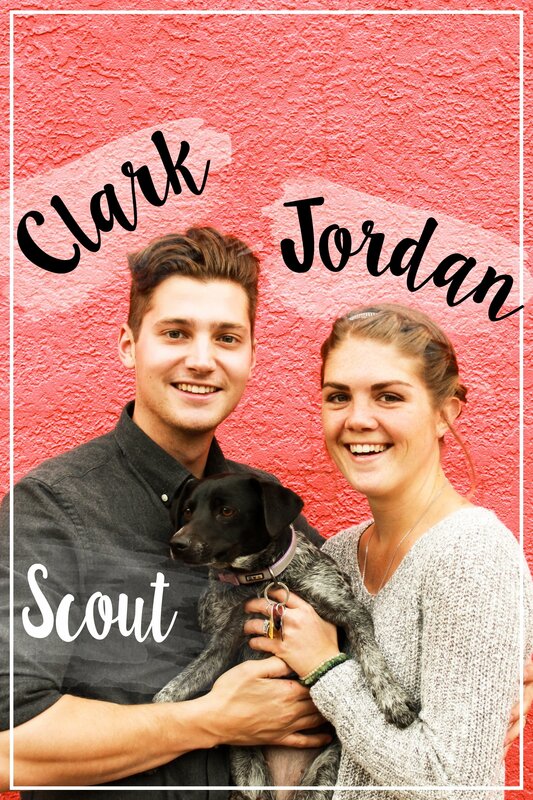 We got creative… “C” is for Cord. Yup. That’s it. 3 steps and you have several servings of a healthy, sweet treat. 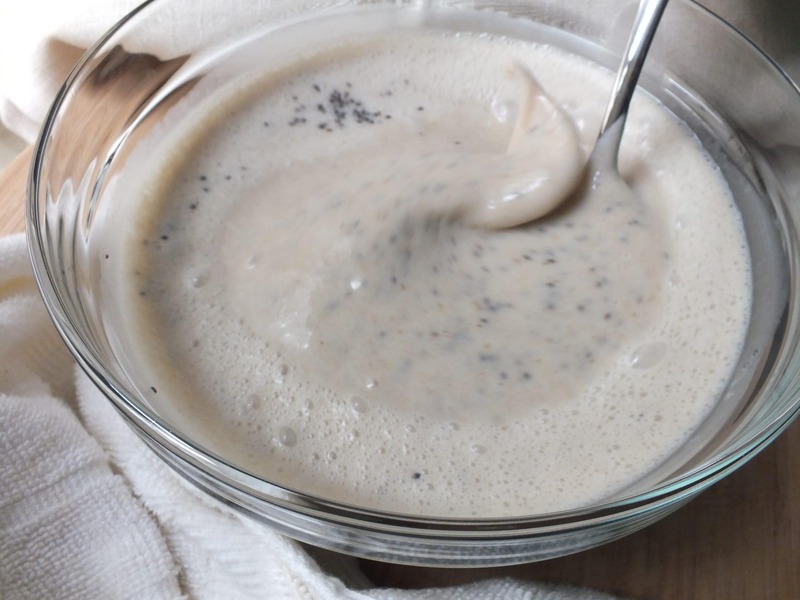 Chia seeds are a superfood – 2 grams of protein, 5.5 grams of fiber, more calcium than 2% milk, large amounts of B vitamins and healthy fats, and only 68 calories per tablespoon. Chia is easily absorbed by the body, regulates blood sugar, and provides hours of energy. There are at least a million other benefits of this tiny power seed, but that’s what Google is for, right? Bananas increase potassium and tryptophan levels, both of which combat mood swings and boost energy. 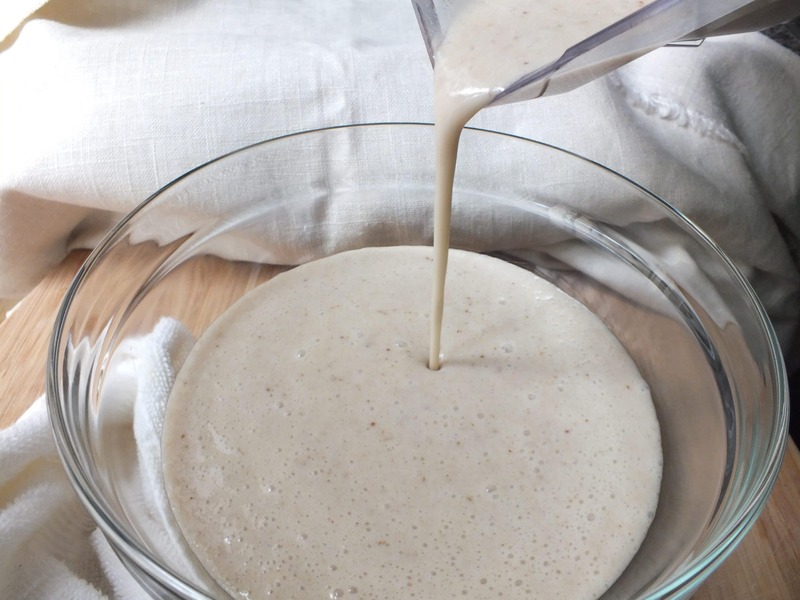 Cinnamon, which is detoxifying, boosts mental function, and aids in digestion, gives this pudding another layer of flavor. A bowl of this is sure to start your day off on the right foot. Hey! 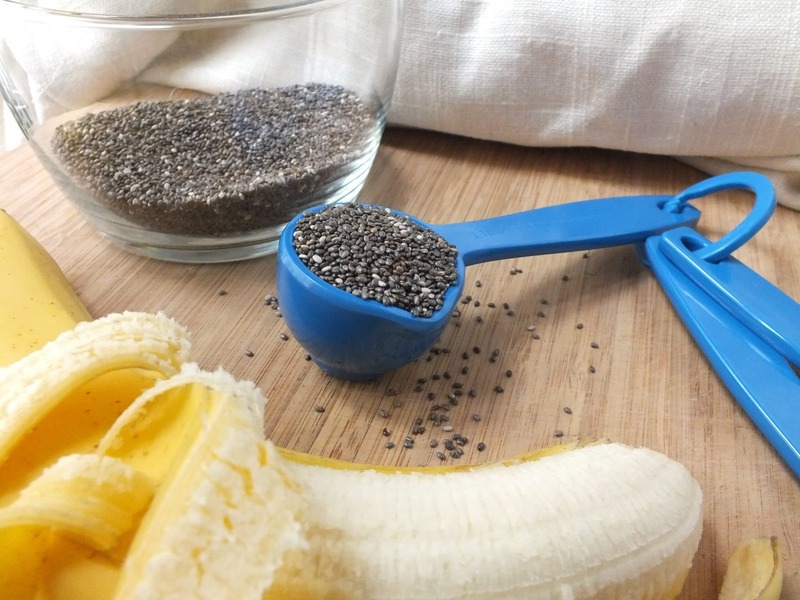 I just found this great recipe by googling banana, chia, vegan, breakfast. Hooray! The perfect thing – I’ve already whipped it up and have it waiting for me to come gobble it up/down for breakfast in the morning. friday five. | about a girl.